What can be better than a present themed to something you really enjoy and spend a lot of time doing? Something like a hobby you dedicate long hours to or a sports you play a lot. 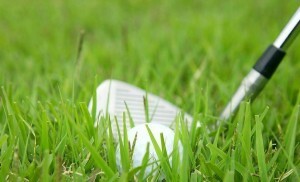 How about golf? 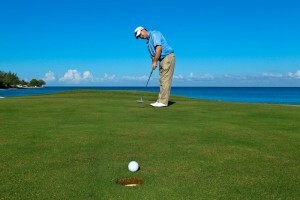 Yes, as casual as it may sound, golf is one of the most popular sports in the United States and absolutely anyone will love to receive a golf-themed present, be it for their birthday, sweet 16 party, wedding anniversary, 10-year mark with the same company or any other major holiday we love to celebrate. 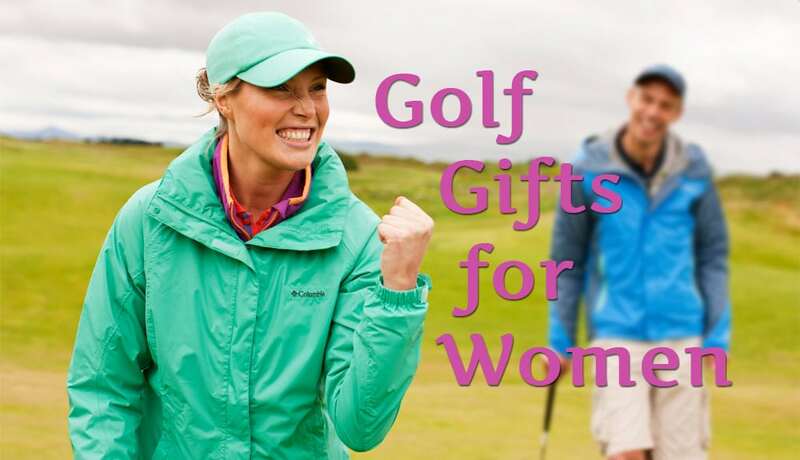 Since the dominant majority of golf players out there are men, we will mostly cover golf gifts for women. Yes, ladies, this article is written entirely for you. Wait a second… This is not for your eyes. Let your boyfriend or husband make you a surprise and grab some information on gifts for the upcoming celebration. You can’t be reading this! 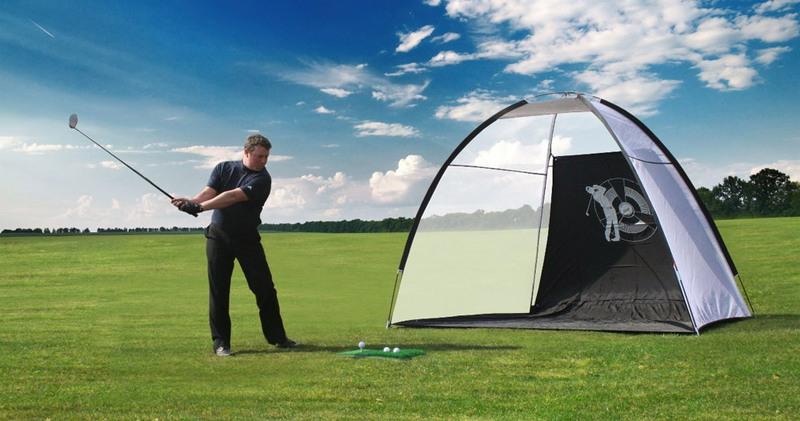 Unless you are a female, of course, and looking to surprise your girlfriend or spouse, who loves to hit a few shots every now and then, with a golf-themed present. Either way, join in and explore with us together. 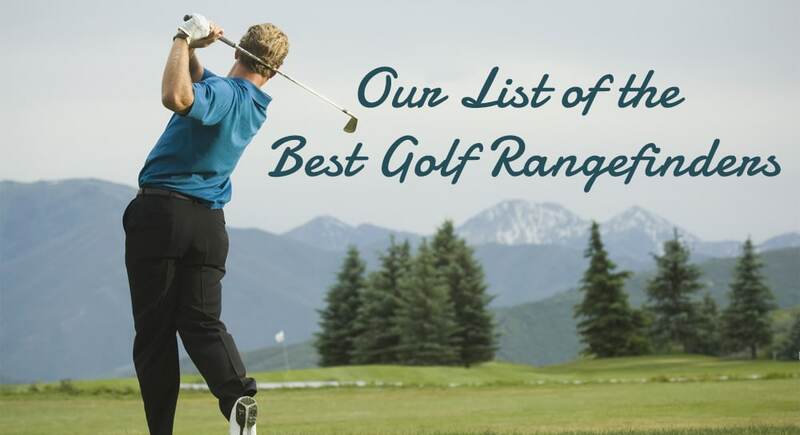 What Kind of Golf Gifts Can I Look For? Baking a cake yourself does not require watching The Food Network for at least a month to become a culinary expert. 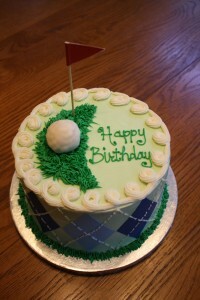 Instead, create a gorgeous golf cake for your lady. She will love the design because it’s cute, bright, and will show her you devoted time thinking about making her happy. And even if she ends up hating how it tastes, well, you can always feed the cake to your dog. Personalized Golf Gifts. This could be just about anything she would want to have personalized. You know, just hers and nobody else’s. Customize a dozen of golf balls with each one of them having her name printed or put an inspiring slogan or quote related to your relationship with her on her brand new golf bag. T-shirts, luggage tags, golf flasks, set of bumper stickers with a picture of her, golf-related pillow cases? The ideas are endless for this category as everything you see as soon as you leave your house can be personalized these days. It is a separate business industry now. Personalizing your stuff can even help you keep track of it as losing your golf clubs at the course is a frequent occasion. Give her a set of customized golf link toppers like this so she never loses or misplaces her favorite clubs again. That is just an example. 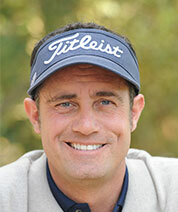 Personal style and elegance of golf-related stuff will make your woman happy. Guaranteed. Once the day comes, quickly turn the house into an indoor golf course and wait until she comes back from work. “Surprise!! !” after she walks in through the door will put a wide smile on her face. For quite some time. Send us some pictures. Any Actual Suggestions on Golf Gifts for Women? I like your desire for precision. 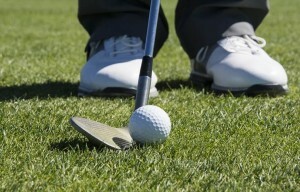 You are reading this article to get help finding a perfect golf gift for your woman. General information is great, but how about some actual examples of wonderful stuff sold online that can be converted into a gift? You know how sentimental most women are and you know how much they love pictures. 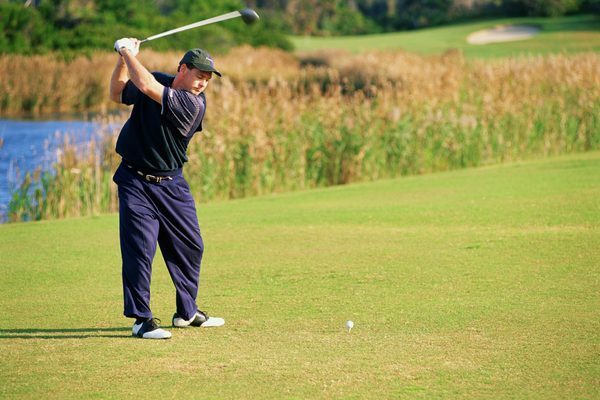 Did you happen to travel to Europe or Australia and have an amazing picture of the two of you playing golf during your vacation trip? Well, turn the memory into a meaningful gift by printing the picture out, securing it in this photo frame and wrapping it nice and smooth. Okay. This is a gift for someone with a sense of humor. If your relationship is full of fun of both of you pulling pranks on each other, this golf gift will be an amazing response to that ‘ice bucket challenge’ she set up on top of the door and trapped you last week. Gifts are not always about memories. Sometimes it takes a little bit of laughter to fuel a relationship up even more. Sentimentalism, pranks, now a little bit of vulgar language. Who cares? It’s 2015. Besides, just admit it, the phrase displayed on this towel goes through your head every time you play golf. 100% cotton, 15-by-18-inch towel will be perfect for her to wipe off balls or clubs before shots. Is the woman in question a control freak? Sure, they all are. Usually, when it comes to who you send and receive text messages from. However, on a golf note, give her something to keep track on about her game. If she likes total control – she will love this orderly scorecard. Is she playing like a pro? 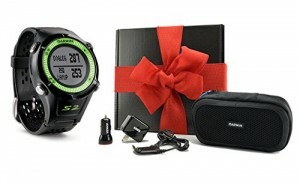 Well, then if you can afford it or if money does not matter in your relationship so long as she is happy, she will totally love this GPS range finder by Garmin. 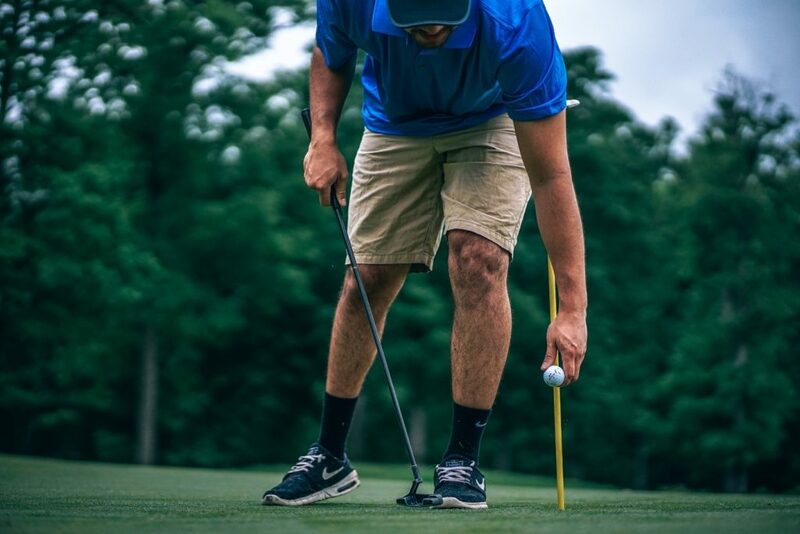 Designed to be worn like a watch, Approach S6 brings you to a brand new level of game management when on the golf course. 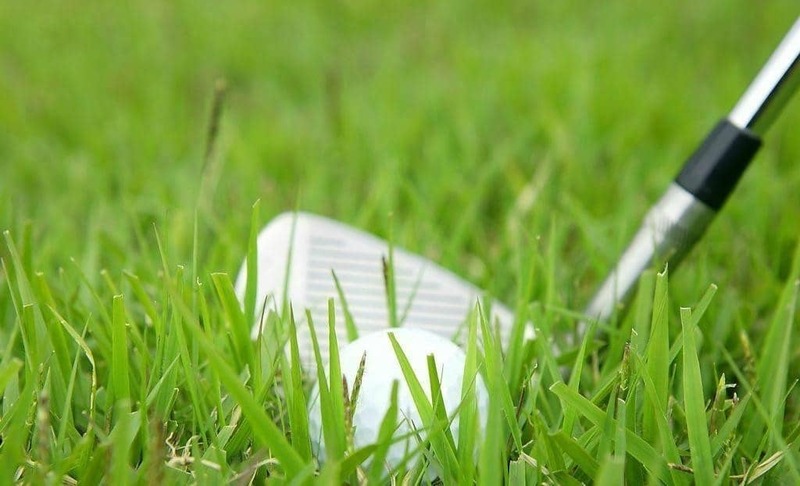 Plan your shots with full color maps of more than 38.000 courses in more than a few dozen countries and avoid obstacles and hazards that might pop up in the way of your ball. The touch screen is even glove-friendly! 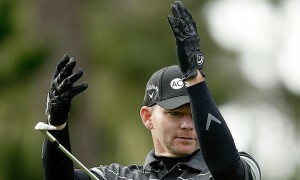 No need to take your gloves off to use the range finder when the temperature is below 50 degrees. 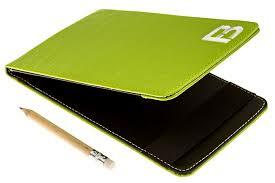 Also comes with a USB charging cable, carrying case, A/C wall charger as well as USB car charger adaptor. 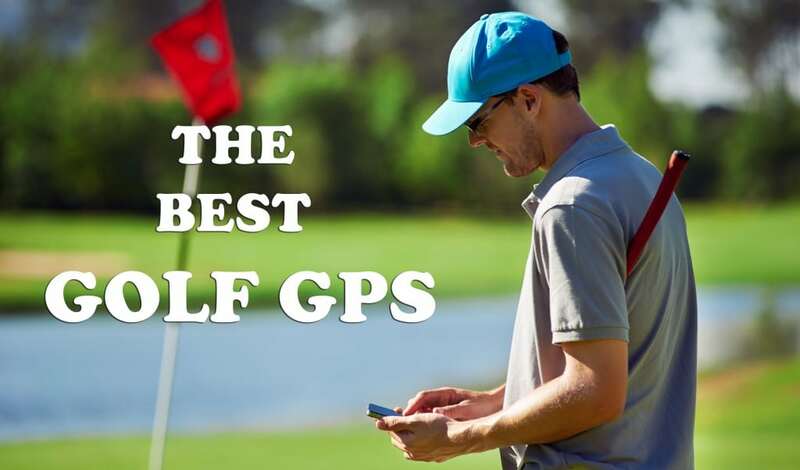 If you like the idea of a GPS range finder, have a look at our detailed analysis of the best range finders on the market. As you can see, there are tons of thing to choose from and I can just keep going on and on about golf gifts for women. Just remember, whatever you choose make sure you wrap it nicely as gift wrapping constitutes 25% of the gift itself. Little details like that is what makes the idea of giving presents so special. Good luck and let us know how it all went in the comments below!